Here at Lawn Connection, our team of lawn care professionals hold all licenses and certifications needed to provide the highest-level of lawn care in the state of New Jersey. We hire the best lawn care technicians, meaning that every time you see one of our Lawn Connection trucks pull up to your home, you know that you’re about to receive the best lawn care service in New Jersey. Learn more about each individual that makes the Lawn Connection team so great! 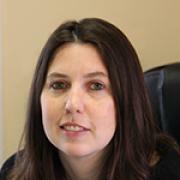 Melissa coordinates customer service calls and marketing for both the residential and commercial lawn care departments. Donna has been with Lawn Connection for eight years working as a general administrator. 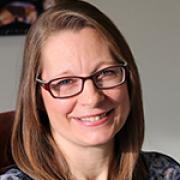 Donna manages both residential and commercial accounts receivable along with accounts payable. 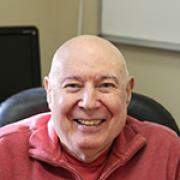 Jeff and Bill’s father, Barry joined Lawn Connection shortly after retirement to assist with Human Resources and Payroll. 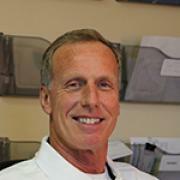 Jeff opened the doors of Lawn Connection in 1986 with the idea of delivering the highest quality of lawn care service possible. He does this by educating his customers so that they understand why and how each process works. The result is the highest level of customer satisfaction in the plant care and lawn maintenance field. Jeff’s brother joined the company soon after its inception, and together, the brothers built a business that today is one of the largest, most reputable plant care and lawn service companies in New Jersey. 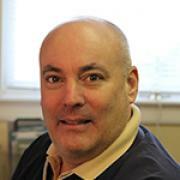 Mark is a familiar face for many customers, too, since he heads the production team. Mark has been providing excellence in lawn care service since 1998. 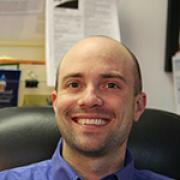 Mark is our longest-tenured employee. 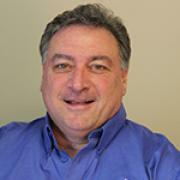 Jon is Jeff and Bill’s younger brother, and he leads the residential sales and customer service divisions. Being NJ State Board-Certified in Tree and Shrub care, Jon also oversees and continues to run the Tree and Shrub Care division. 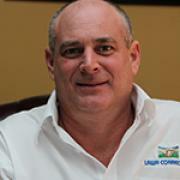 Paul proudly manages Lawn Connection’s Commercial business development. Paul has been in the Green industry for over 30 years. His experiences have created a unique resource and perspective for all aspects of the commercial landscape and application-contracting business.